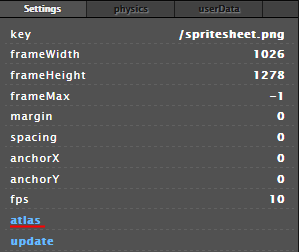 Using texture atlas is a neat way to reduce the load time and data usage of your game. In texture atlas, all the images you want, are packed in a single file. 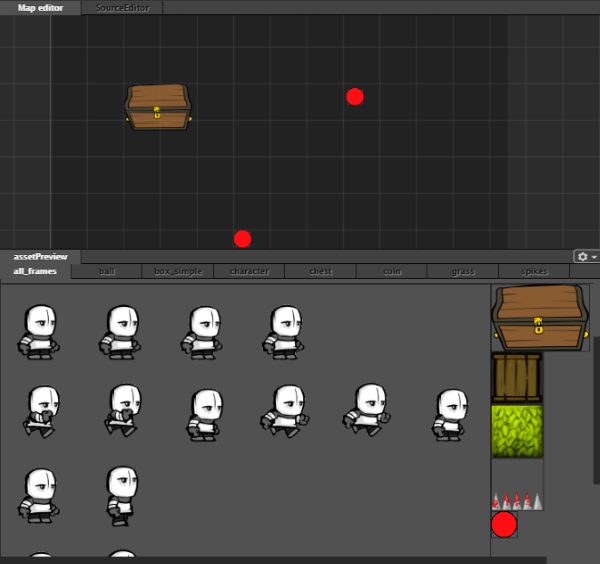 First you need to upload the spritesheet.